This versatile bottle is pressure-rated and can be used for sparkling wine, Champagne, cider and beer. Our Amber bottle is popular for holding beer. 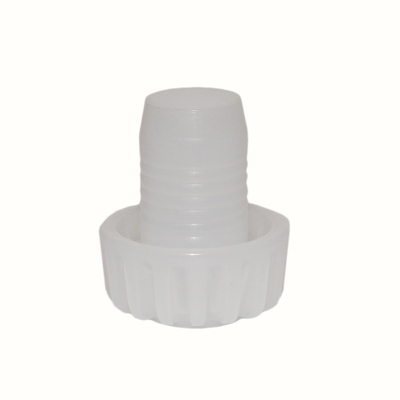 Features a flat bottom and a plastic stopper finish.